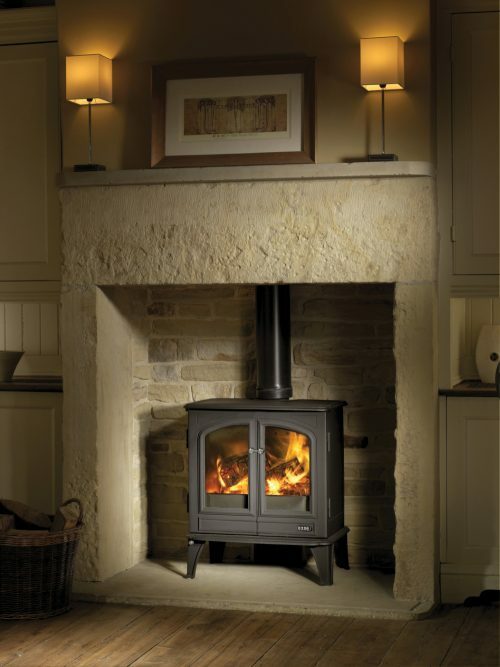 Esse’s stoves are hand-made in the UK with attention to detail by skilled craftsmen. Although they maintain the look and feel of traditional stoves, the technology that underpins these precision-engineered appliances is very definitely 21st century. The rugged cast iron design and simple styling of Esse’s Bakeheart may look as if it’s been around forever, but in fact it’s a recent arrival. 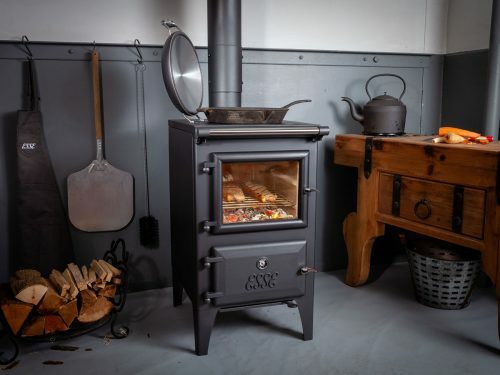 Offering much more than a standard log-burner – this practical and versatile cook stove provides a reliable source of heat, sustenance and comfort wherever it’s required, together with modern A+ energy efficiency ratings. With a focus on understated design and peerless performance refined over a century and a half of advanced engineering, ESSE’s unmistakeably British products provide a clean, natural and wonderfully dependable source of heat to any home. A range of styling options across four fuels (Wood, Solid Fuel, Gas & Electric) and a wide range of sizes allow the customer an extensive choice of product. With all this comes the added excellent efficiency rating for economical warmth – day and night. Modern ESSE wood burning stoves are compatible for use in Clean Air Zones as ‘exempt appliances’, so your new ESSE will last as long as ESSEs from generations gone by – if not longer. By the mid 1900s, Esse stoves, fires and range cookers were warming all manor of households – from royalty to remote rural homesteads. Esse embraces style, not fashion, so today, the classic design of an Esse stove means they can slot seamlessly into both period and contemporary homes in town or country. With a clear view of the dancing flames through the glass door to the firebox, Esse stoves give any living space a beautiful glowing heart and a reliable warmth. 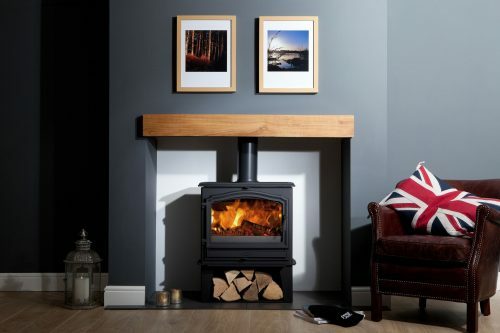 Discover how to bring an ESSE stove into the heart of your home by visiting our destination showroom in Winkleigh where you can view live, working models installed in a home environment. 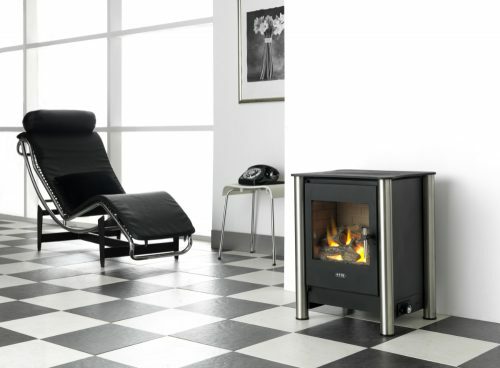 You can also view our range of Esse stoves here.